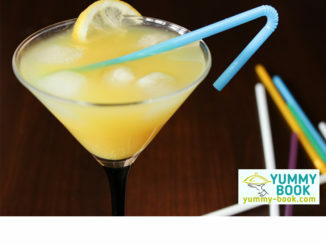 Martini bianco cocktail recipe – recipe for fresh drink with vodka, white vermouth and orange juice. 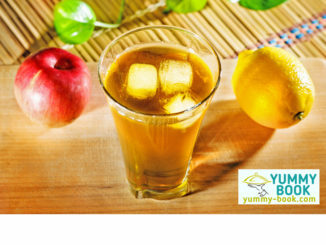 Fruit iced green tea recipe – recipe for fresh drink with green tea, apple and lemon juices. Blueberry banana smoothie recipe – banana and blueberries blended with yogurt and some sugar. 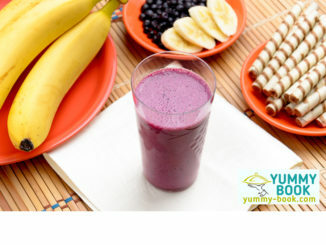 Enjoy this blueberry and banana smoothie any time of day! 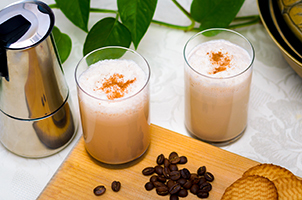 Healthy drink for kids and adults. 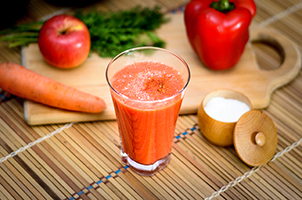 Smoothie is a healthy thick beverage with fruits and milk or yogurt. 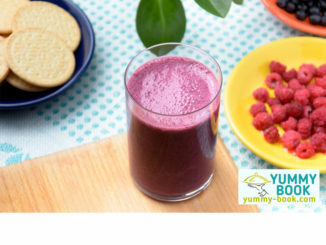 Try our smoothie recipe with raspberry and blueberry! 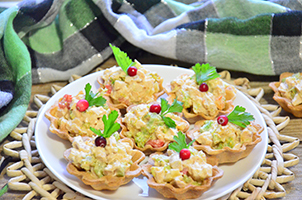 Fresh and yummy! 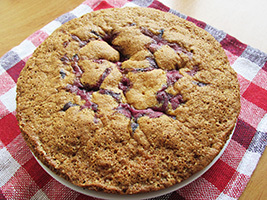 To prepare this smoothie can be used fresh or frozen berries. 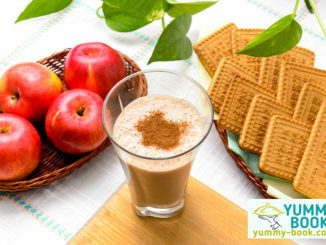 Apple and cinnamon smoothie recipe – recipe of wonderful, delightful and healthy smoothie with plain yogurt and apples for every day. 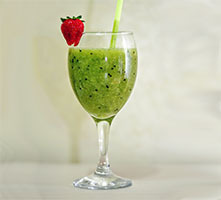 Kiwi smoothie recipe – recipe of healthy smoothie with kiwi, pineapple and spinach. 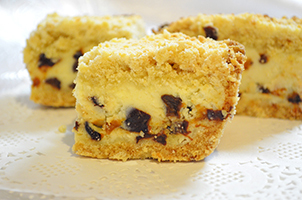 If you’re on a vegetarian diet or have lactose intolerance, you can use almond milk for this recipe.